First performed by James McVinnie in Westminster Abbey on May 16th 2010, this brilliantly coloured recital-piece (although very different in idiom) echoes Riff-raff in its variety & unpredictability. Dedicated to the memory of Swayne’s much-lamented monkey Cuckoo, it is a series of variations on his name, and presents a portrait of his character. A setting of original words by Katrina Shepherd, this short carol beautifully captures the hushed rapture of a small parish church in a snowbound landscape, just before Christmas. 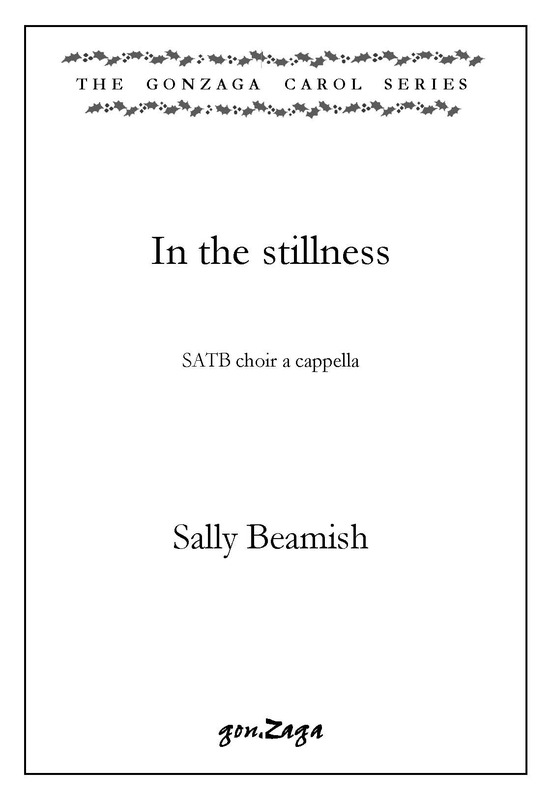 Couched in a highly accessible style, it is simple for any choir to sing, and is already very popular with choirs in Britain and abroad.